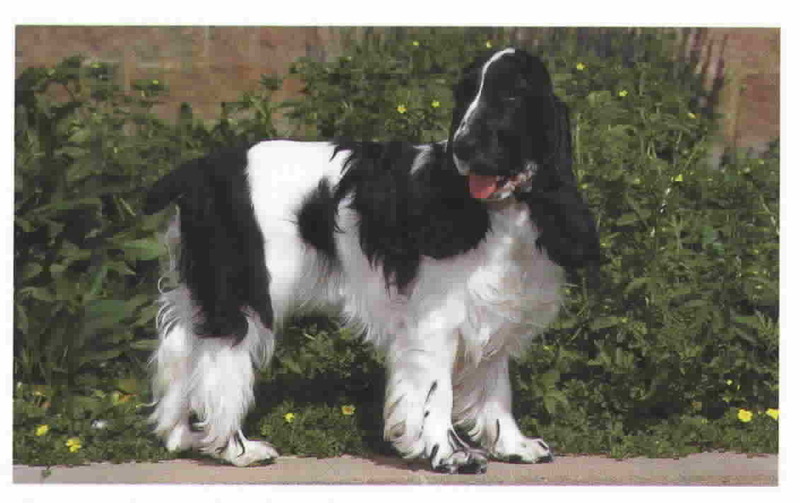 There are many differences between the American and English Cocker Spaniel. 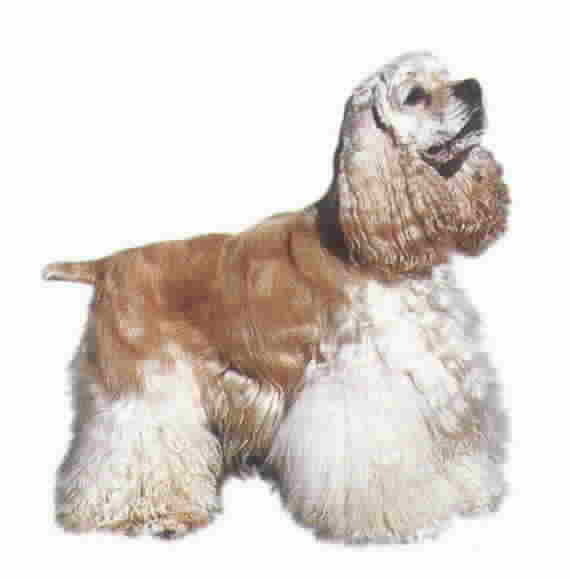 The English Cocker Spaniel is slightly larger than the American Cocker. The most obvious difference can be seen in the head shapes. Compared to the English Cocker, the American Cocker's skull has a distinctly domed skull, as well as a deep pronounced stop and more clearly defined eyebrows. Also the American's lips tend to hang down farther and more loosely, and its eyes are slightly larger and set more to look straight ahead than of the English Cocker Spaniel. Finally the American Cocker has a more profuse coat than the English Cocker.